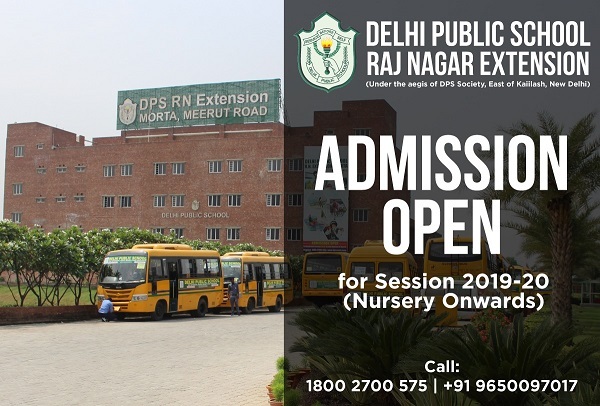 Before you read the complete list of Best schools in Crossing Republik Ghaziabad, it is important that parents realize that there is no binary in school education system. A school can not be simply classified as good or bad just because a survey comes up with particular perception of the school. A lot depends upon the kid’s upbringing prior to schooling and a lot depends upon the kid himself/herself. At the same time, before searching for a school, clarity of thoughts is essential. Answers to these questions are a must have: Do you feel the child is smart and confident enough and only needs a right academic direction? Do you feel all that the child needs is to grow in confidence? Do you feel child needs to find a career in sports or other extra co-curricular opportunities? Do you feel you can put the extra hard work by taking your kid to coaching/training in sports/music etc. during non-school hours? or Do you feel the child needs to have a strong like minded company? 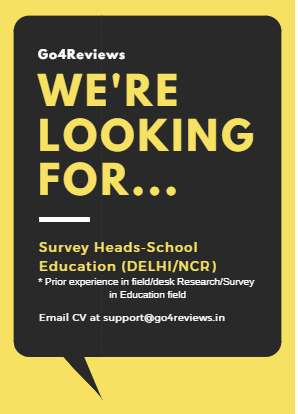 If you have answers to all these questions, this Survey could help you since we divide a particular School’s rating based on individual parameters and then we come up with overall ratings based on a well researched weightage given to these parameters. Along with SchoolBrainer, we researched around 6 schools in Crossing Republik Ghaziabad. 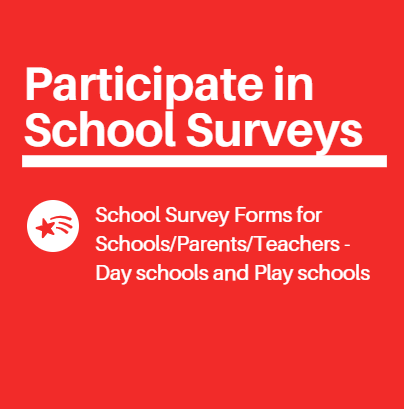 Ratings for few of these schools are primarily based on lineage, prospective parent’s feedback, planned/current infrastructure and submitted survey form, if applicable. ‘Survey Form’ and ‘Parents Feedback/Desk Survey’ constituted 30% each while ‘Online Survey/reviews’ and ‘Social Analytics’ constituted 20% each. Academics – Defined by board results (if applicable), principal/headmistress/academic coordinator lineage, average experience level of teachers, criteria for employment. Individual attention to child – Defined by Student Teacher Ratio, support staff, Parent’s Feedback. Safety/Security – Defined by Safety measures at Gates, CCTVs, Number of Floors, flooring/pool/play area safety, Bus safety standards, Parent’s Feedback. Infrastructure – Defined by indoor/outdoor facilities/amenities and quality of infra. Parents involvement – Defined by PTMs, Number of Events where parents are invited, Parent’s Feedback. 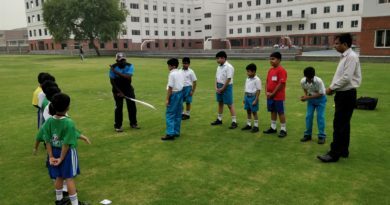 Co-curricular -Defined by Intra and Inter school Events conducted, Parents Feedback. Extra curricular -Defined by Intra and Inter school Events conducted, Association with Play academies, Play area infra, Parents Feedback. Teacher Welfare -Number of holidays for teachers, average working hours, Teacher Welfare Survey feedback. Note: The collective points were rounded off to nearest multiple of 5. Where the Total points for two or more schools were same, Schools that rank high on Academics was ranked higher overall. Write to us if you have questions about these schools or would like us to review any other school (we need around 2 weeks for completing reviews of a school). 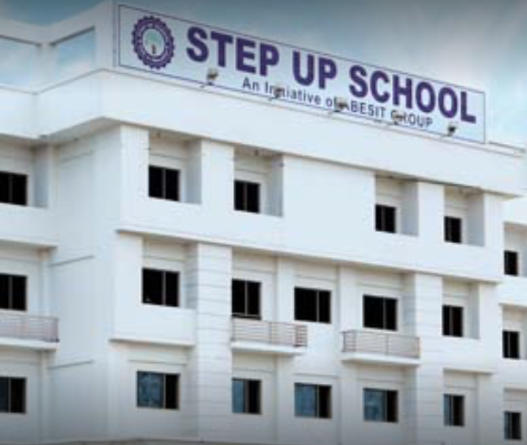 I am bit confused between step up school and Indirapuram school in CR. Your advise will be helpful and appreciated. 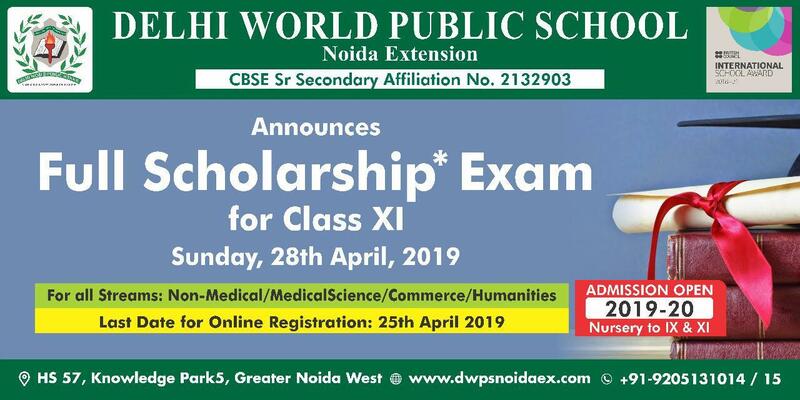 Any parent here from Step up school besides NH24 near ABES? Yes, my child goes to class V.
Yes, it’s been good so far. Some teachers are bit inexperienced and we mentioned this to higher ups. They took some actions. Rest is ok so far. 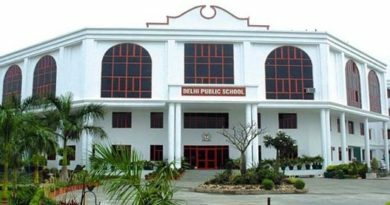 How is indirapuram school in CR? Shall I go for school in CR or something in Noida or greater Noida or indirapuram? 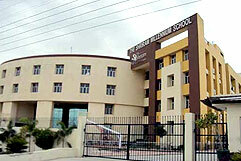 Undoubtedly Gurukul the school is better than sapphire but sapphire in itself is good for junior classes. staff is working hard. The senior class parents are not very happy though. Teacher quality needs to be improved. Thanks for sharing. 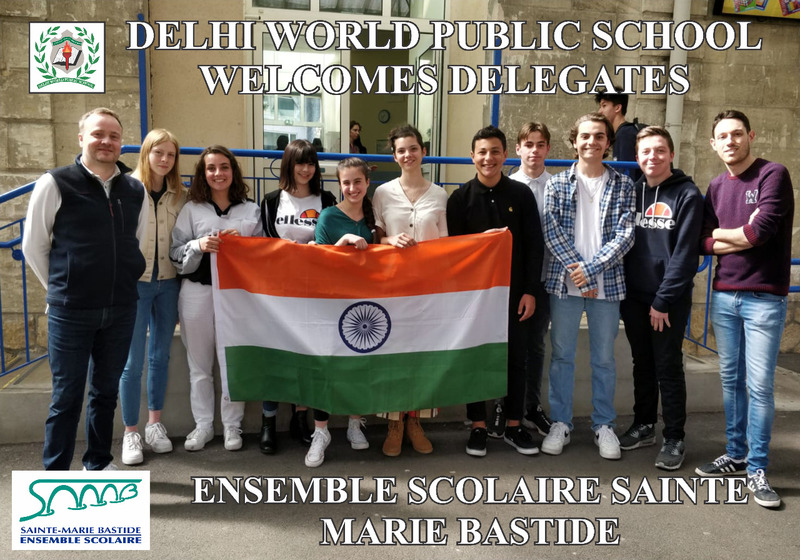 How is Indirapuram public school in comparison to pacific world school. Good to see the way step up school is shaping up. Space is a problem here in Crossing republic. And no doubt Gurukul is a good school if not for limited space.